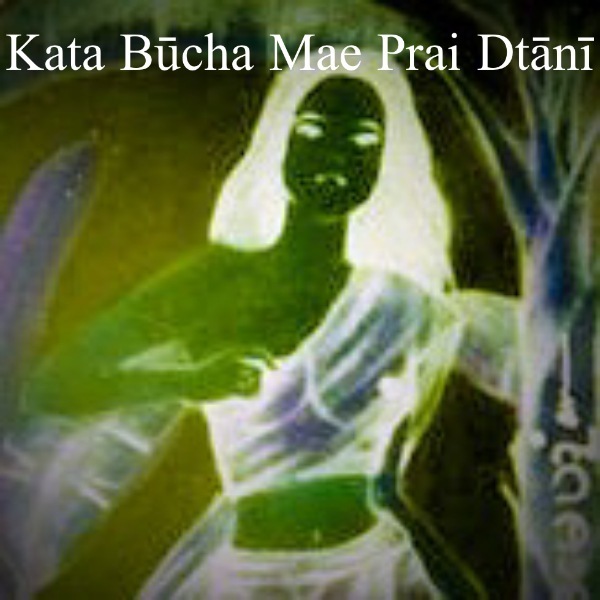 The Kata Riak Bucha Mae Nāng Prai Dtānī has now been published, and we have inserted it into this post for you to enjoy and practice. Those who wish to venerate the Nāng Prai Dtānī can expect her to lend her hand in flirtation, great luck in gambling windfalls, ‘Maha Sanaeh’ attractability and ‘Metta Mahaniyom’ popularity. The more one venerates, recites kata or pays attention to Nang Dtaanee in general, the more powerful the amulet will become (a very give and receive relationship). Kata Bucha Chanting Tutorial for Summoning and Praying to the Banana Tree Lady Ghost ‘ Mae Nang Prai Dtānī’. 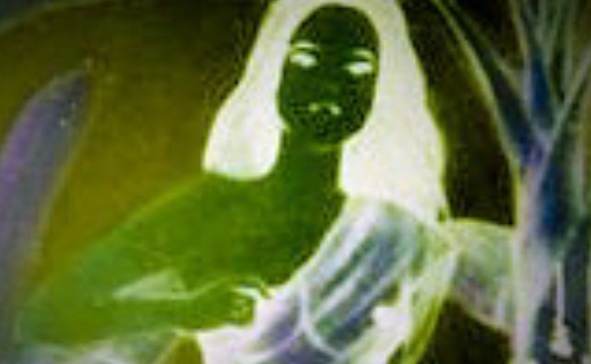 Mae Nang Prai Dtānī is a resident spirit of the Dtānī Banana Tree, which is a specific type of banana tree that is considered to be haunted with the spirit of a Lady Ghost, who possesses immense power of Maha Lap and Maha Sanaeh, to use for both Seduction, and for Gambling purposes. Mae Nang Prai Dtānī can be revered much in the same way any woman can, with presentations of flowers, perfumes, jewelry and foods such as sweet meats and fruits and reciting her Kata.